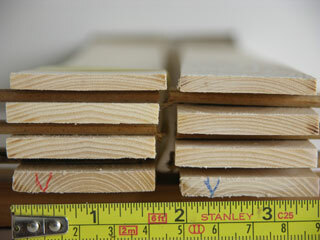 For beginners, the experienced artisan and professionals, here are some wooden lamination parallel supplied planed, sanded and reduced on request only. 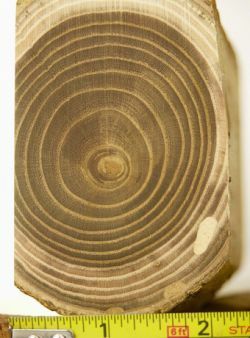 "Without good wood, no good bow"
The wood all comes from a careful selection of trees growing in altitude and cut down in the right period to obtain the best resonant wood. On picture 1 you can see a mountain yew (Taxus baccata) and the potential collection of a massive wooden bow (blue trace) natural reflex side of the tree, and to laminations of deflex side (blue traces). 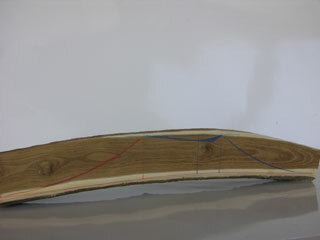 It is often necessary to find two trees or larges branches to obtain a whole bow natural reflex in solid or reconstituted laminated (red traces). Collection criteria will be the same on all the differents possibles species. With the same spirit of the arc design solid wood we collection a minimum of 4 laminations in part natural reflex and reconstruct the same arrangement of rings of growth, the laminated bow ( kit 1er selection). 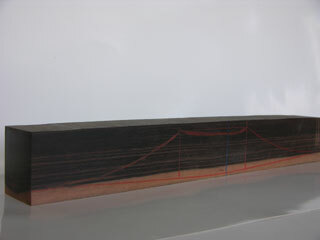 The laminations in the deflex side used for the last inner lamination belly of the bow, which expresses the compression of the bow. 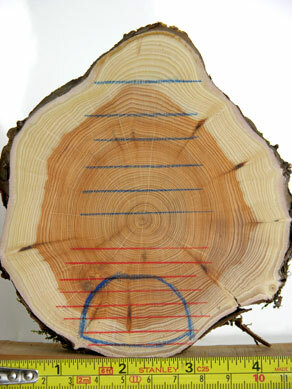 In an yew tree bigger and almost straight on the photo 3, it will be possible to cuting into several districts so to take maximum laminations with all circles of growth flatforms, the still image of the bow concept solid wood. An bow similarly constituted glulam keep all its wonderful natuelles and original features. 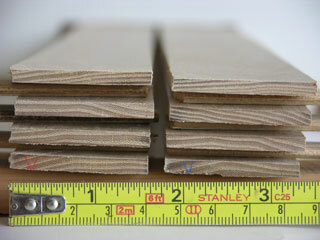 On pictures 7 and 8, the result at the output of the planer lame 4 to 5 mm thick available to be reduced to sanding. Dimensions 45mm x 100cm (1,75x39 inch). 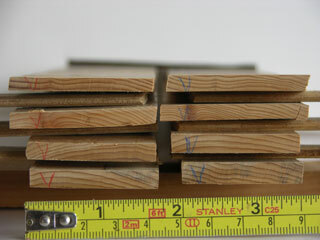 The kits 8 laminations are marked with a red V for the inferior part of the bow and a blue V to its top. "1st choice". V always indicate the direction of the open side rings to the outside backs and closed side to the inner belly of the bow. 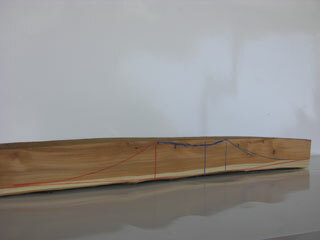 The bottom of the tree will be logically placed from the center of the riser-handle, and the top of the tree will determine the extremity of each limb of the bow. (See Treaty of Bowmaker). REFLEX to get a kit reflex 8 laminations. 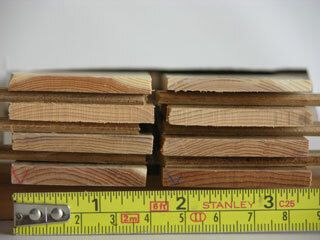 Always place the first lam back at full quality with the possibility of a full or partial part of sapwood (for especially yew), then create a core of two lam of equal thickness and center values. The lam compression inside the belly of the bow, will possibly equal thickness as the first outer lam back. The latter can be chosen in the natural deflex lamination or straight lam and coarser circles. All species are selected following the same method and optimal quality. "Billard" very fine circles ! 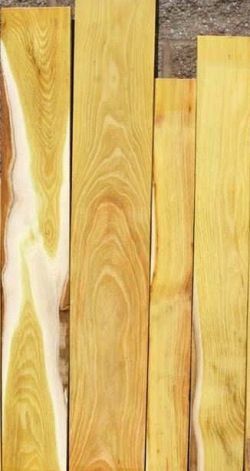 Here for example, we see 4 lamination larch, Larix decidua, the first blade is selected identifies flat on the outside back of the bow. 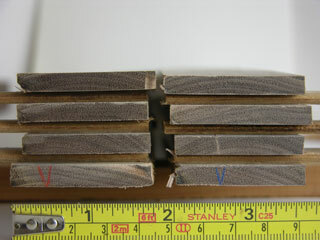 The three inner lamination are selected with circles coarser growth comparable to rapid growth of wood or having a broader natural structure (walnut hickory, Osage orange, etc.). It will alternate the direction opener for dark circles do not deviate the bonding structure. "Antithesis" variant concept in a kit. 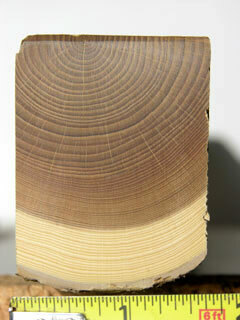 The Riserswood are selected for the same resonance quality values and direction of growth rings-circles. 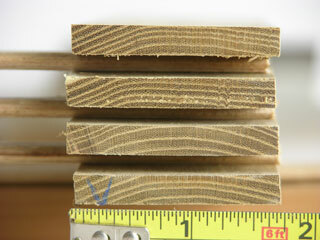 Dimensions: 1,75” width, 2” height, length 18 inch minimum. Are available in all the essences of the Celtic calendar (heading Antiquity) and on demand for tropical timber and specialties, Rhamnus (néprun, jujube, buckthorn), Sophora japonica, snakewood, rosewood, Macassar, Féréol, Montouchi, Africa, Asia, South America, etc. 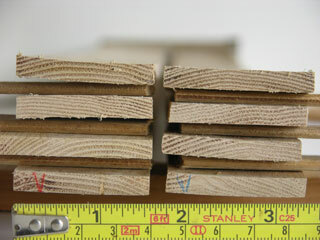 Fine wood and can replace heavy tropical timber. Maclura Pomifera , l’Oranger des Osages. Osage Orange. Bois d’Arc. The term "Bois d'Arc * " comes from the French of Louisiana in the 17th century that the dénommèrent Maclura pomifera (auranticiata), still not listed at the time. He also took the name "Osage orange" Native American tribe related to the Sioux, the current inhabitants Osage County in Oklahoma US. It is a dioecious tree and suckering, widespread throughout North America. It belongs to the family Moraceae, completing its subfamily Maclura by itself. 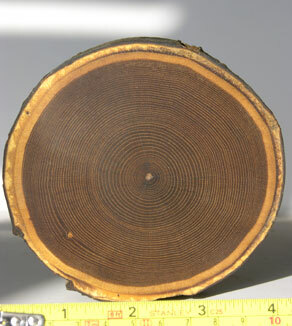 Trees can reach ages and remarkable quantities. 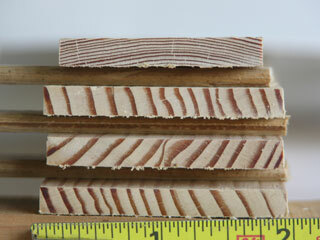 The wood becomes tortuous and very solid. It takes a beautiful yellowish tint. 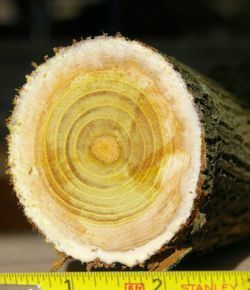 Young branches are growing very fast (very large growth rings/circles) and can be easily selected / prepared for the making bow few years. (Picture Left) Maclura .New producted of growning in Switzerland.Freshly cut branch (abundant latex), selected for the invoice of a massive bow. 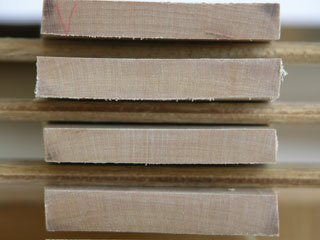 Wood Maclura is similarly flexible and resistant to bending a walnut hickory (carya) but equally heavy! 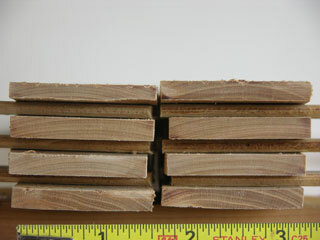 This wood is ideal and almost only for making a massive bow . 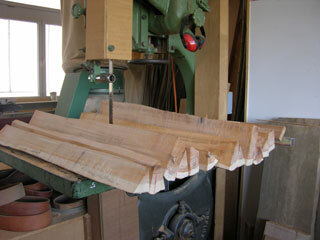 Only 4-5 growth rings suffice for the bill very good and beautiful massive bow, a bit slow but very strong. 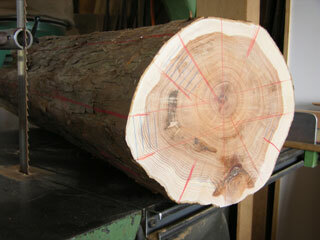 The older wood in the trunk part, will become a little finest of ring/circles but often very tortuous and difficult to split manually. 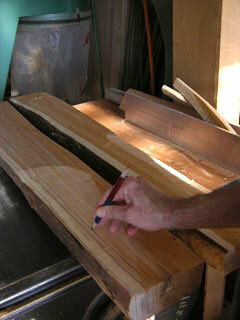 Although his now legendary wood is industriously marketed in the US for the making bows, it remains difficult to select for simple slats laminations and consider the making flat-bow into laminations that have little or no grain/circles. 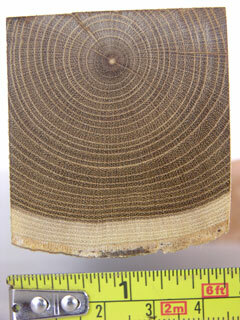 Wood split with “edge grain" or side is has only outgoing circles/rings. 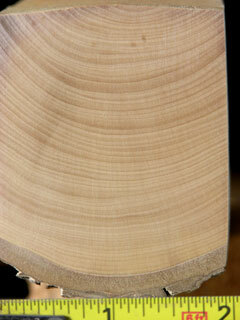 A limb lamination of Maclura is heavy and "too soft" . 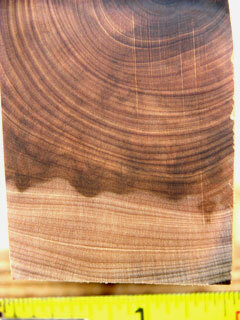 His rare circles grains which are outbound, will deteriorated speed and the risk of breakage from a laminated-bow. But no matter even the “neo-makers of flat-bows”, fiber and glue will hold again and for a while this new one-piece “mono-bloc-glue”! 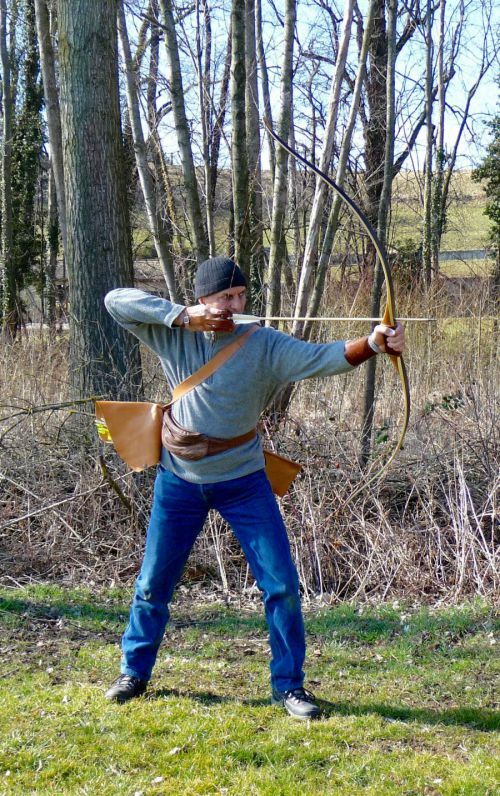 If you want to slow down and unnecessarily increase your flat-bow, add hickory or mythical Osage! His cousins are the subfamily Morus, from Asia. The white mulberry (Morus alba) is imported and cultivated in the Mediterranean in the 18th century for sericulture (rearing of silkworms, Bombix mori). 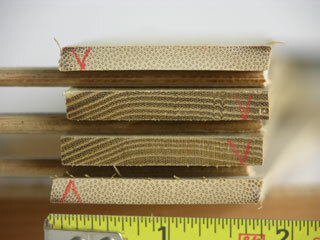 The wood of Morus is both highly resistant to bending and very light. It can and has been a wood Asian bow. 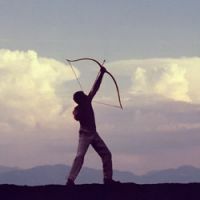 Its strength and lightness earned him to be selected specifically for the manufacture of triple curvature articulated and reported Asian bows. Trees are mowed regularly and redoubled rapid growth that recur more foliage, food for silkworms but also the bow wood (Asia). * Another appellation not to be confused, "Bois d'Arc" (spear) also called about the same time for French Guiana wood: West Indian lancewood (asta US) family Oxandra (lanceolata and laurifolia). 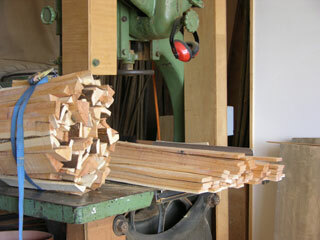 - Rough bows, acacia, ash, elm, chestnut, hazel, laburnum, yew. - Bow of "beginner" branch of hazel, about 20-40 #, Frs 200.-. - Fiberglass Björn specifically designed for archery, m. 0.8mm, dark brown or transparent. 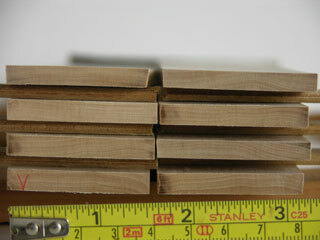 - Bamboo tonkin in raw or sanded lamination. - Shafts for arrows 1er choice selected premium Port Orford, Spruce 1st choice, Sitka spruce, magnolia, viburnum, dogwood, bamboo. 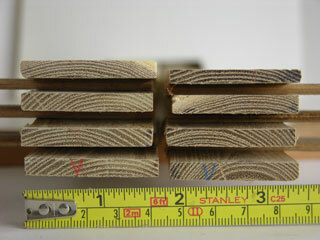 Tapered or parallel. 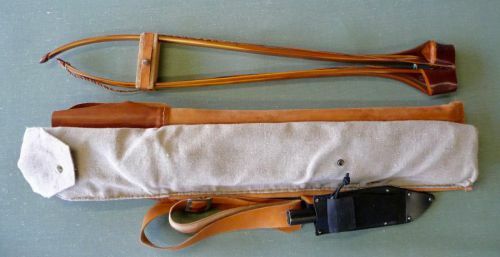 - Quiver "Néo-hunting" solid vegetable tanned leather of deer hunting. - Natural feathers, 4, 4 1/2, 5, 5 1/2 inch, shield, parabolic or whole, colors, natural barred, golden goose, white. - Nocks Björn, various materials for arrows, hunting knives, etc. - Hemp string, Linen, Silk, intestines, sinews, Dacron B50. - Special Epoxy adhesives archery Kit 170 grams. - Glues natural, skin, sinew, fish. History of mankind through the ages. The Bow, timeless vehicle. - Part 2: Treaty Bowmaking. Comprehensive curriculum (cursus) followed at the Swiss School of bowmaker including : a table full global biology/botanical , knowledge and criteria of the trees, manufacturing methods and plans of differents bows, proportions calculations, not to mention the field of arrows, strings, quivers , etc. A very complete book for novices and professionals alike.